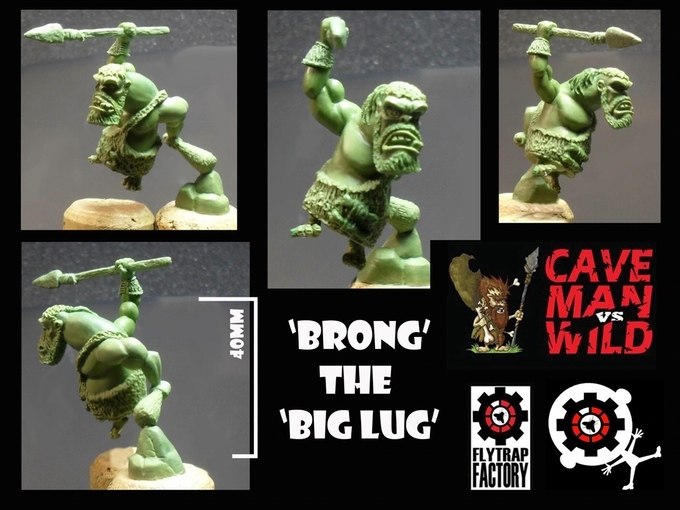 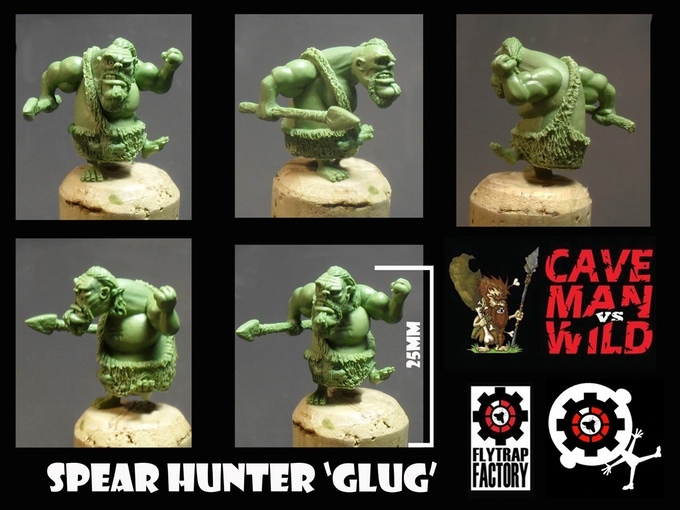 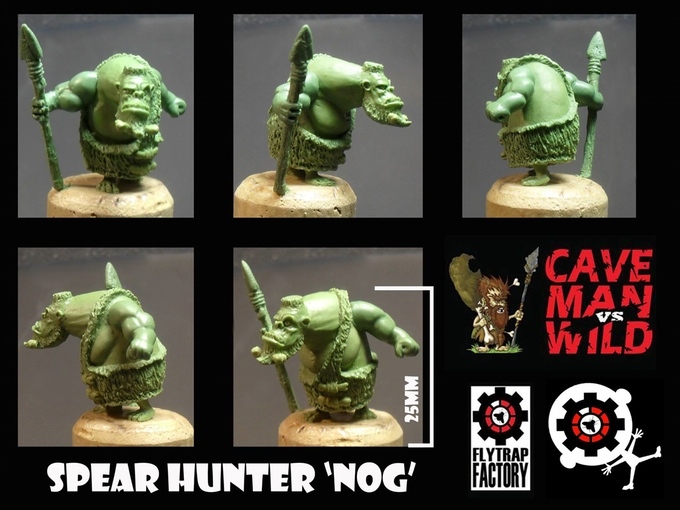 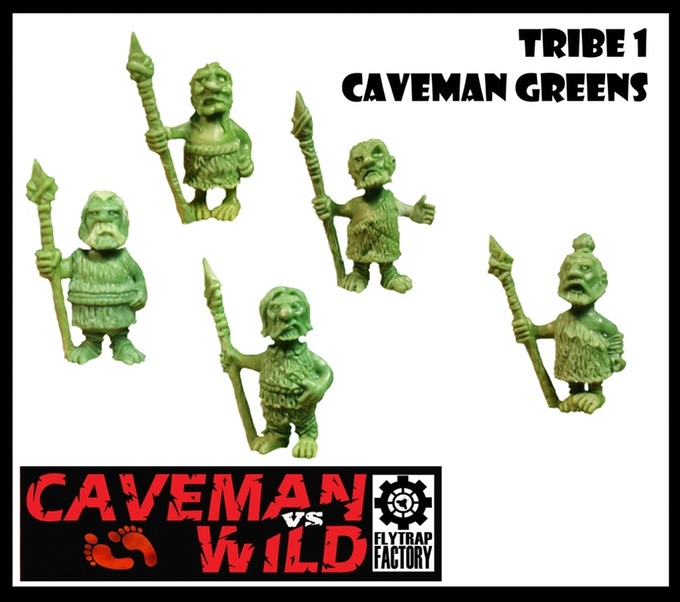 Caveman Vs Wild: The Big Chill is Flytrap Factorys latest Kickstarter for a range of 28mm white metal miniatures and rule set, it has been funded and has 7 days left of the campaign. 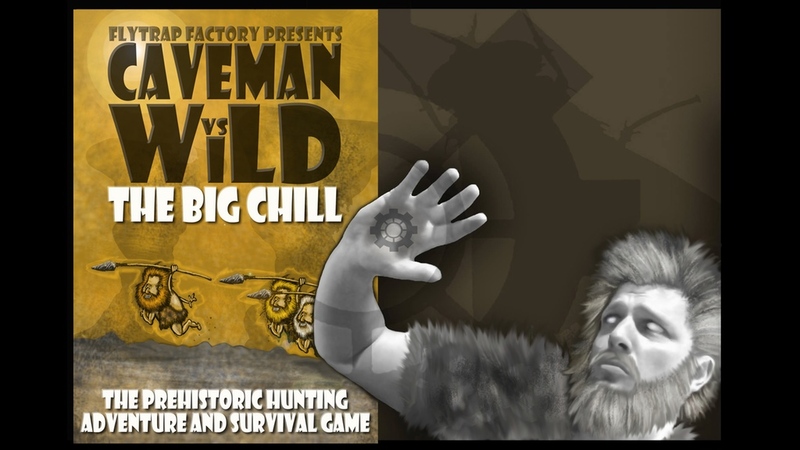 In Caveman vs Wild you take the role of a tribal chieftain leading a hunting party of muscle bound Neanderthals packing state of the art hunting utensils in search of prey and supplies in advance of the encroaching winter now firmly gripping the lands. 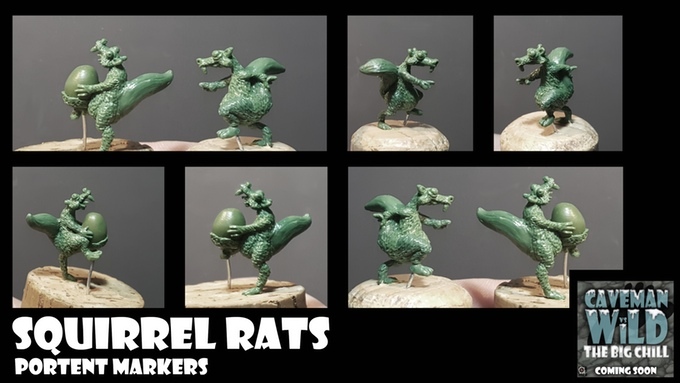 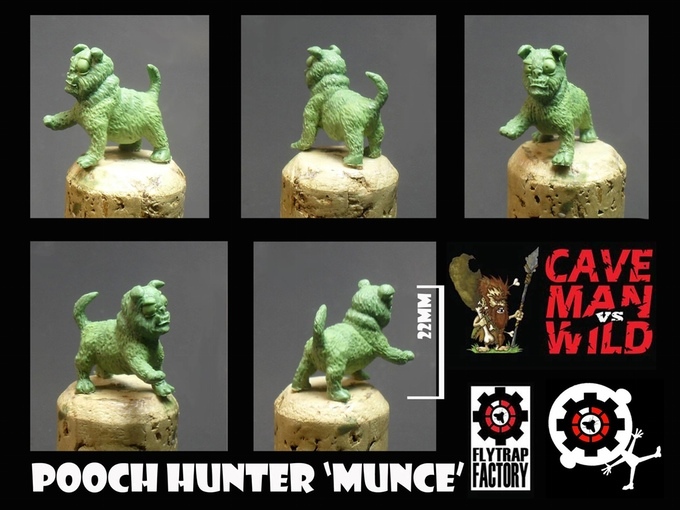 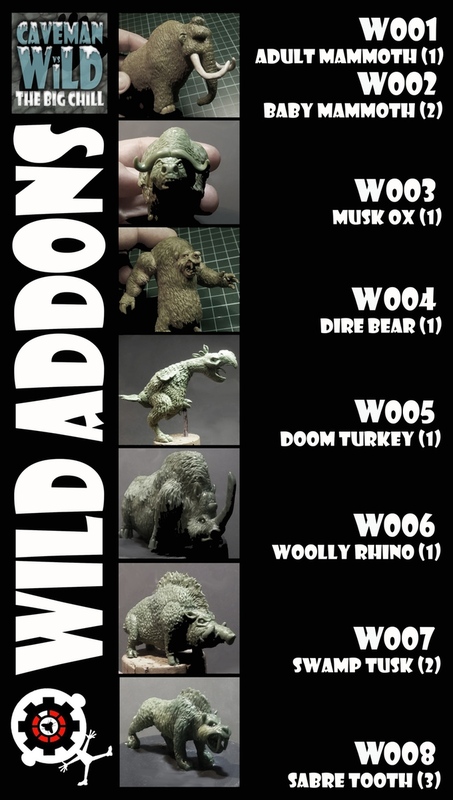 There are a variety of miniatures on offer from the Neanderthals, Pygmy Hunters, Mammoths, Woolly Rhinos, Doom Turkeys and Dire Bears and Squirrel Rats. 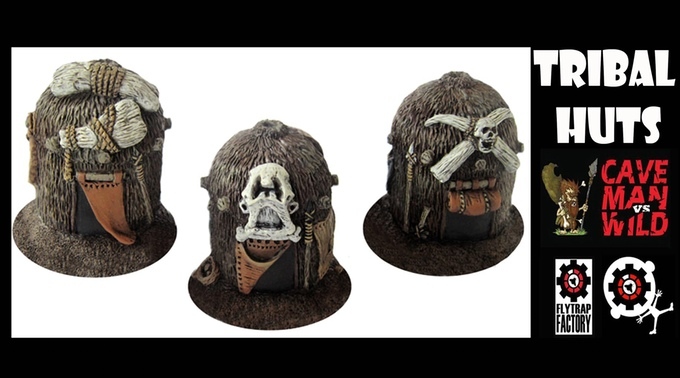 Last 48hrs of the campaign!